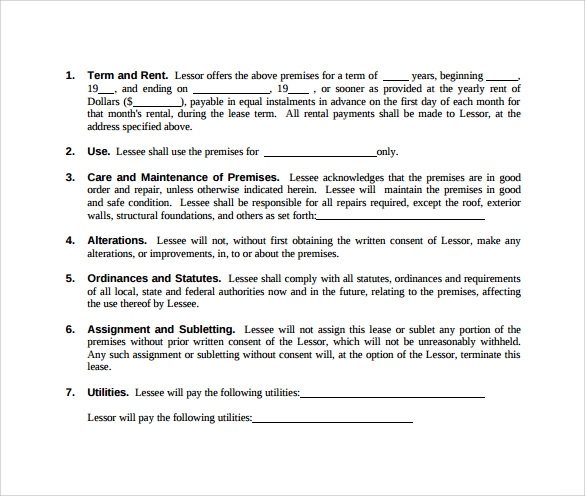 A business involves a lot of complex laws and regulations and need to be approached on an entirely different level while signing a Lease Agreement. 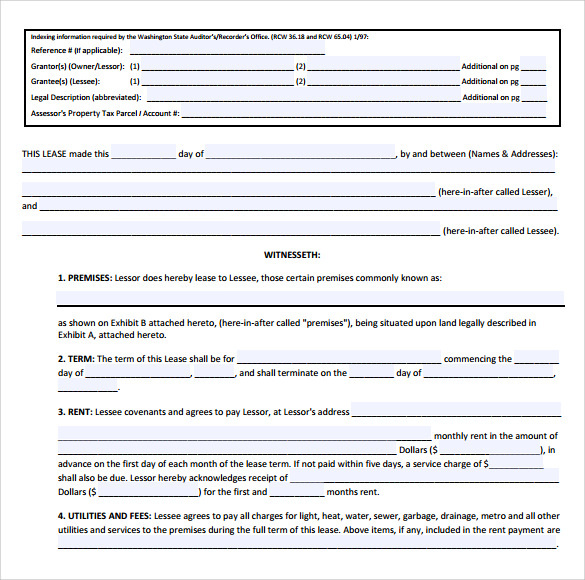 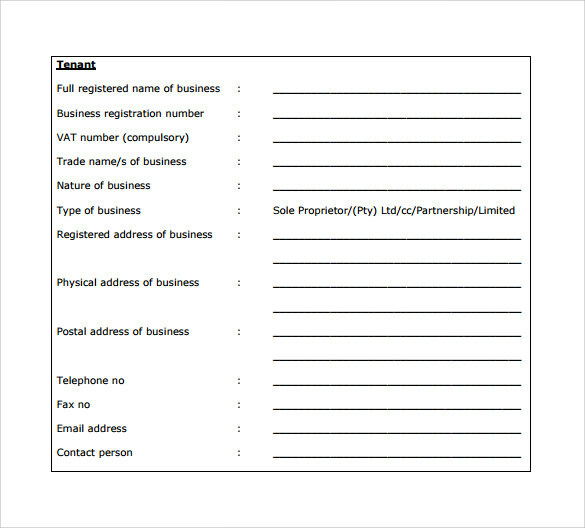 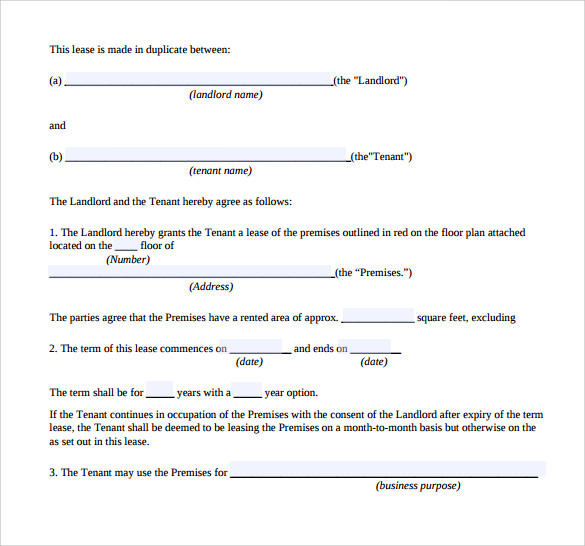 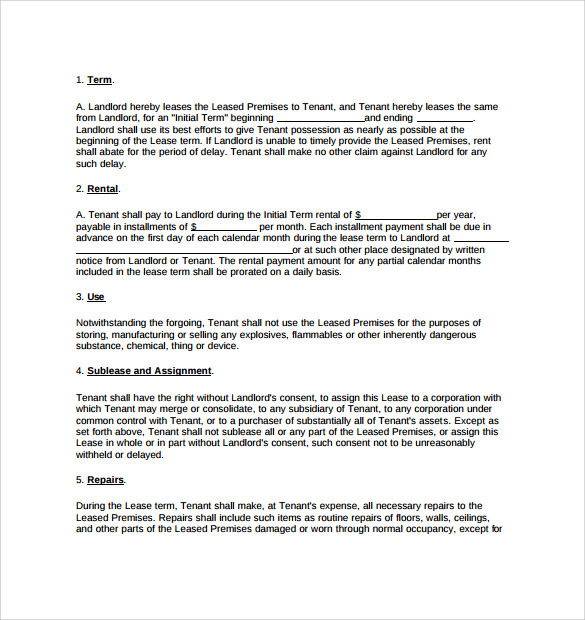 There are technicalities and legalities that need to be in binding form devoid of any loopholes or ambiguities too.These Business Lease Agreement Templates have been technically and specifically written by our certified trained writers for your specific needs, allowing you to alter it to your requirements. 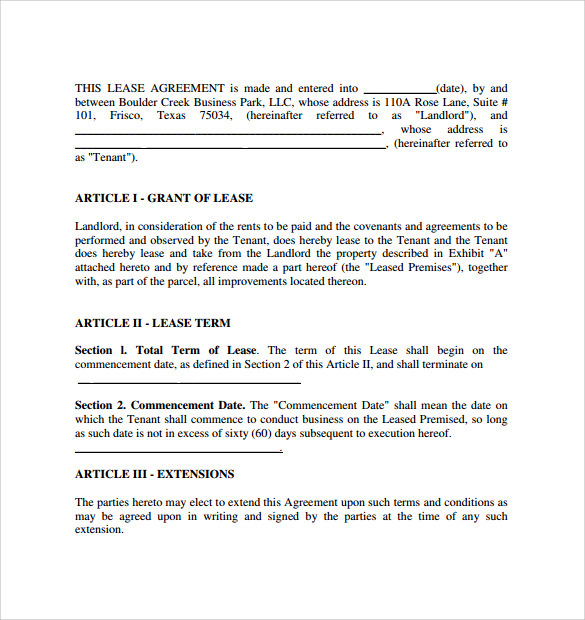 All our Business Lease Agreement Templates can be downloaded in multitude of printable formats such as PDF, MS Word, PSD to your convenience. 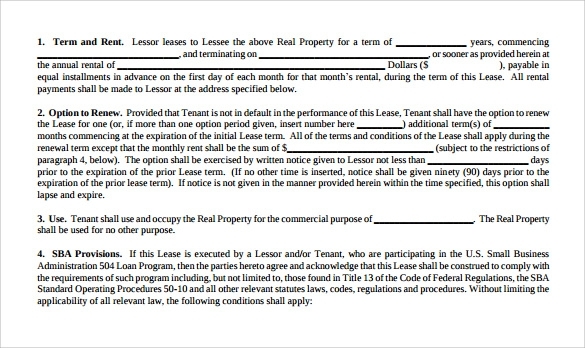 Choose the perfect template you prefer from these choices along with your chosen format and edit it to your specifics.